BC-1A – New longer semi-monocoque fuselage, new outer wing panels angled forward slightly, squared-off wingtips and triangular rudder, 93 built. Identifiable from later types by blister fairing between undercarriage. 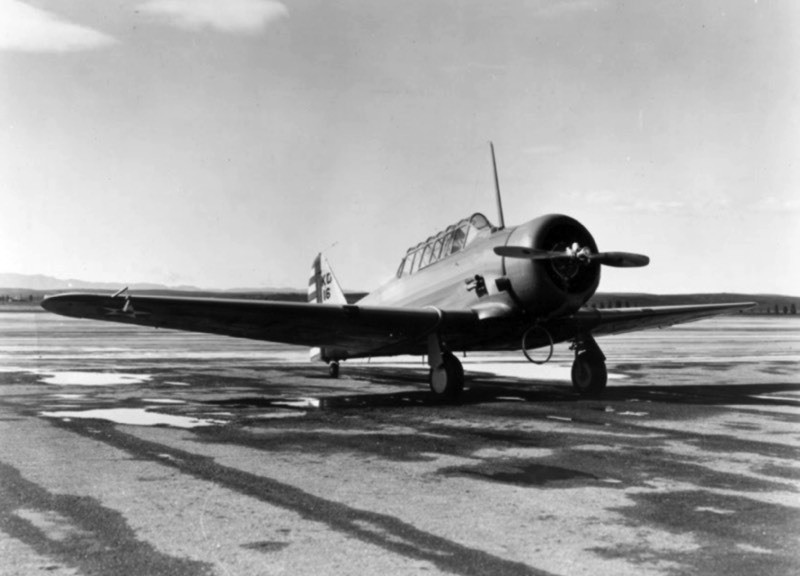 BC-1B – One BC-1A fitted with an AT-6A wing centre section. 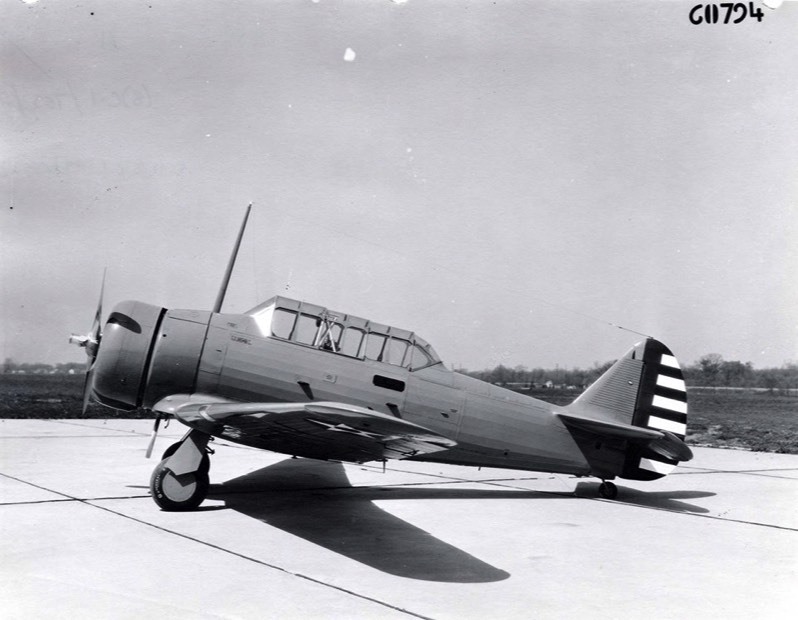 BC-2 – Similar to BC-1A and AT-6, modified from NA-36 with details from NA-44, 3 bladed propeller.